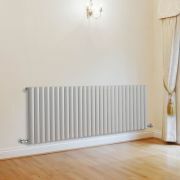 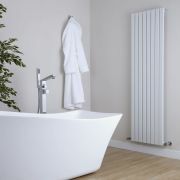 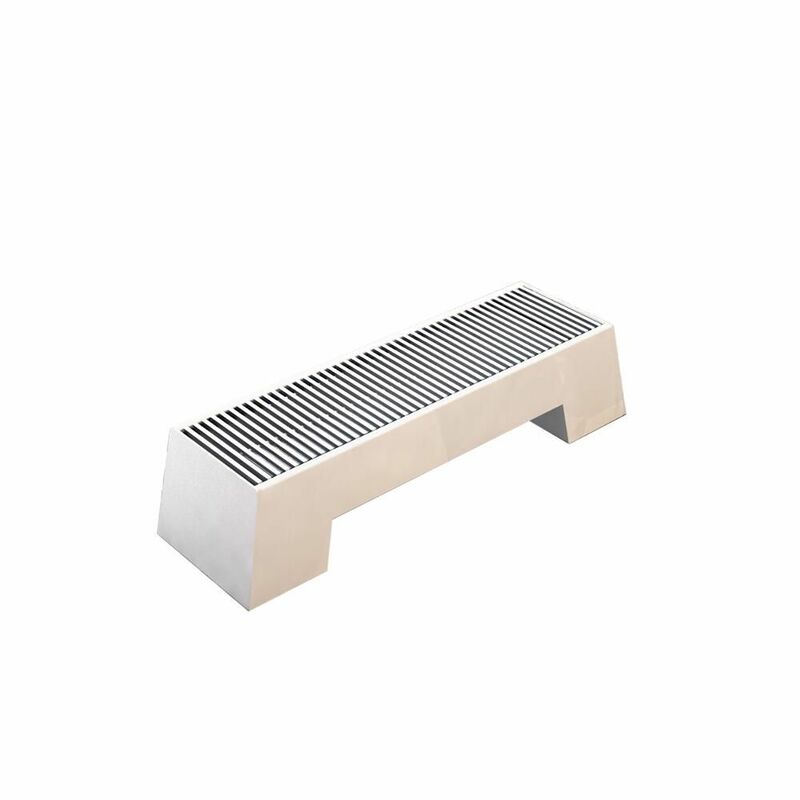 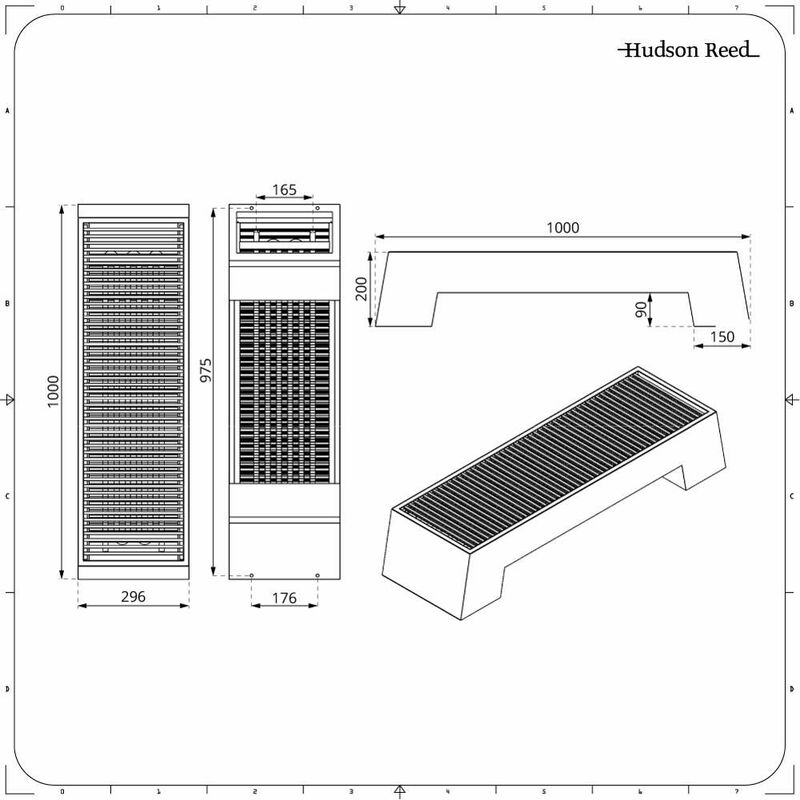 Adva - White Double Panel Low Level Convector Radiator - 8" x 39.25"
The Adva 8” x 39.25” low level convector radiator is an ideal option for any areas where wall fixing isn’t a viable option. 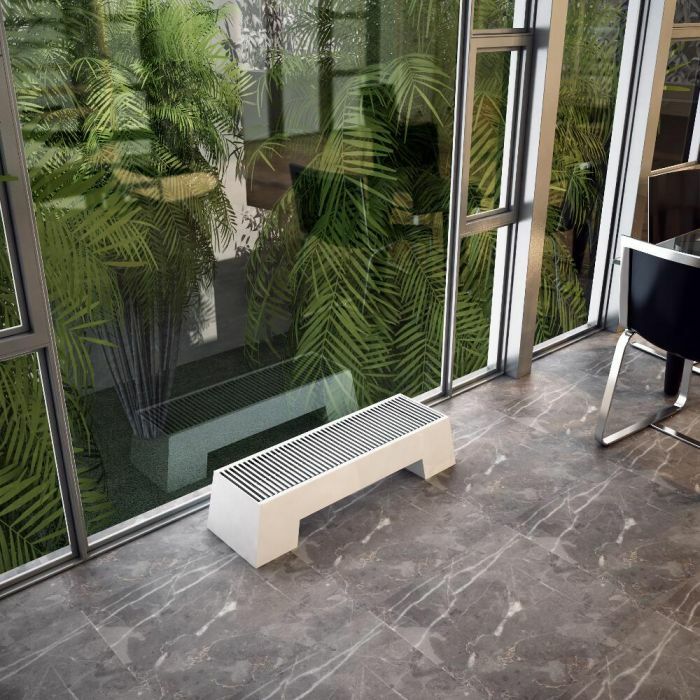 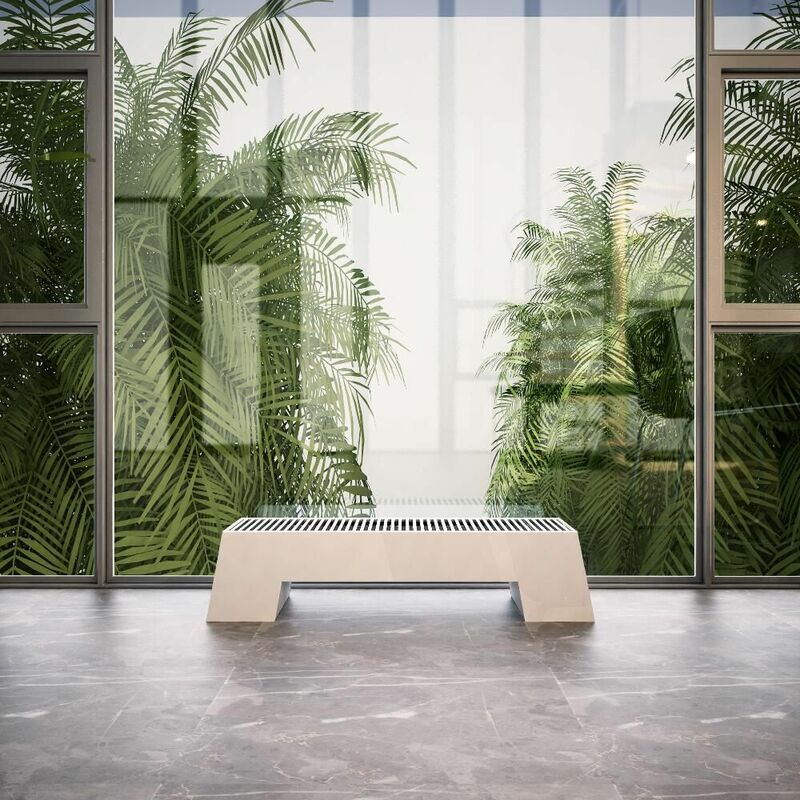 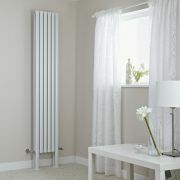 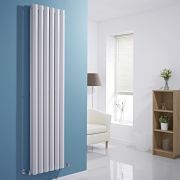 Featuring a striking white finish and a space saving design, this floor mounted low level radiator can be installed almost anywhere in the home. 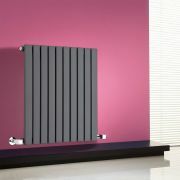 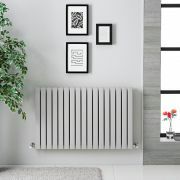 A perfect choice to deliver an ultra-modern look, this radiator offers a superb heat output that will quickly transform your chosen room into a warm and welcoming space. 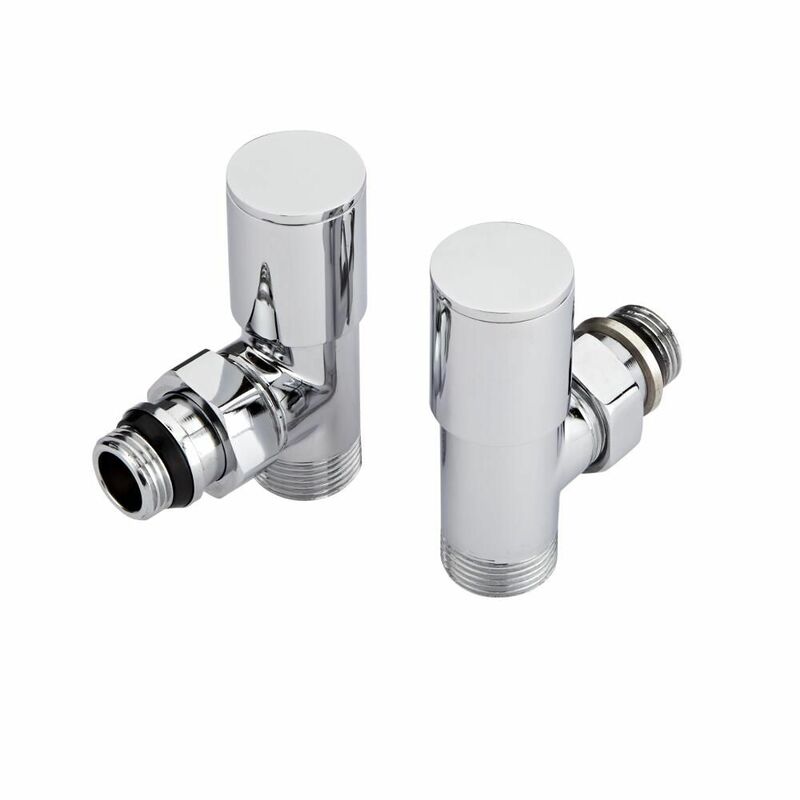 Supplied complete with a pair of manual angled valves, it is manufactured from top quality steel to ensure impressive durability. 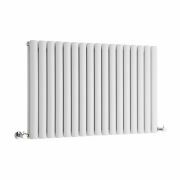 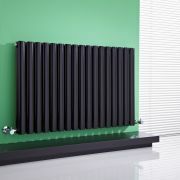 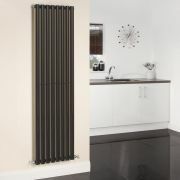 Revive - Black Vertical Single-Panel Designer Radiator - 70" x 18.5"
Revive Plus - White Vertical Double-Panel Designer Radiator - 78.75" x 14"
Edifice - White Vertical Single-Panel Designer Radiator - 70" x 11"
You're reviewing:Adva - White Double Panel Low Level Convector Radiator - 8" x 39.25"